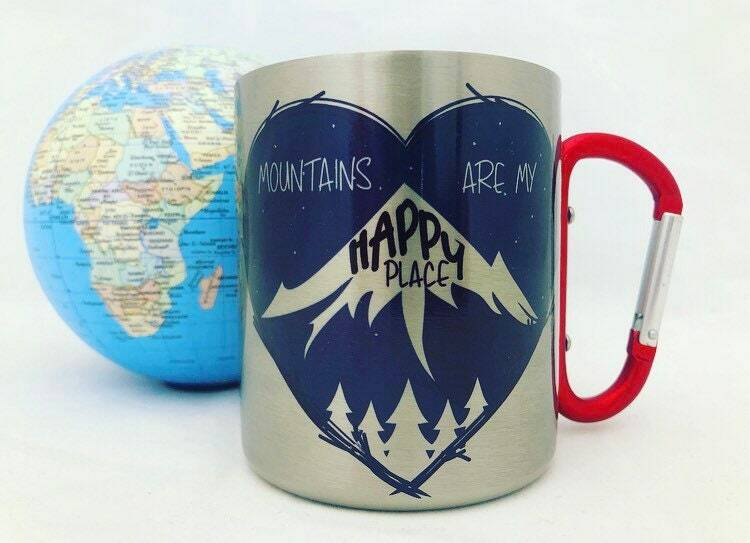 Perfect gift for Hiking lovers! 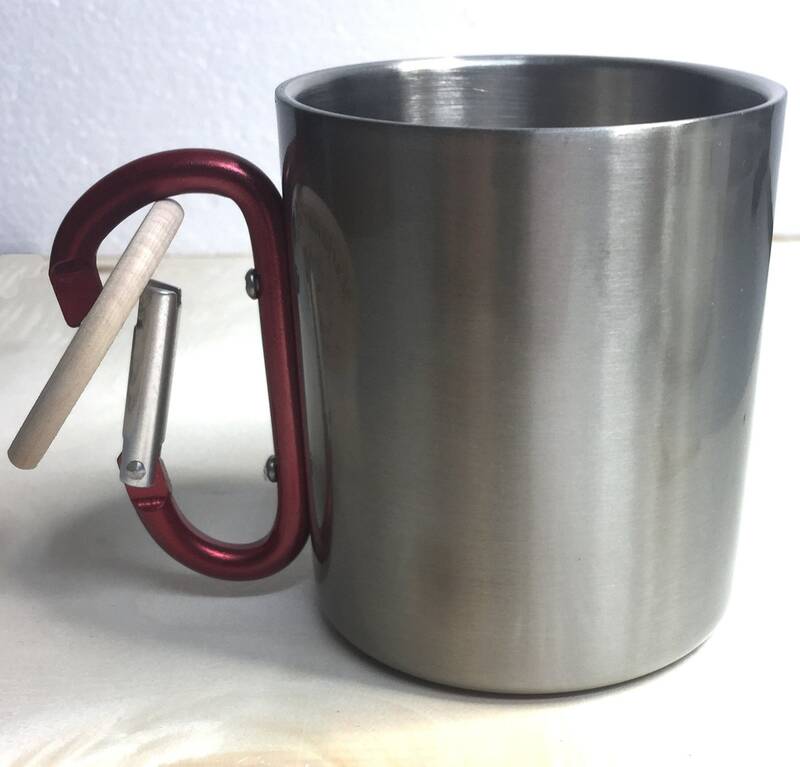 This coffee mug has useful carabiner. Mug Weighs Approx. 5.1 oz. and is 3.25” tall and about 3.125” in diameter. 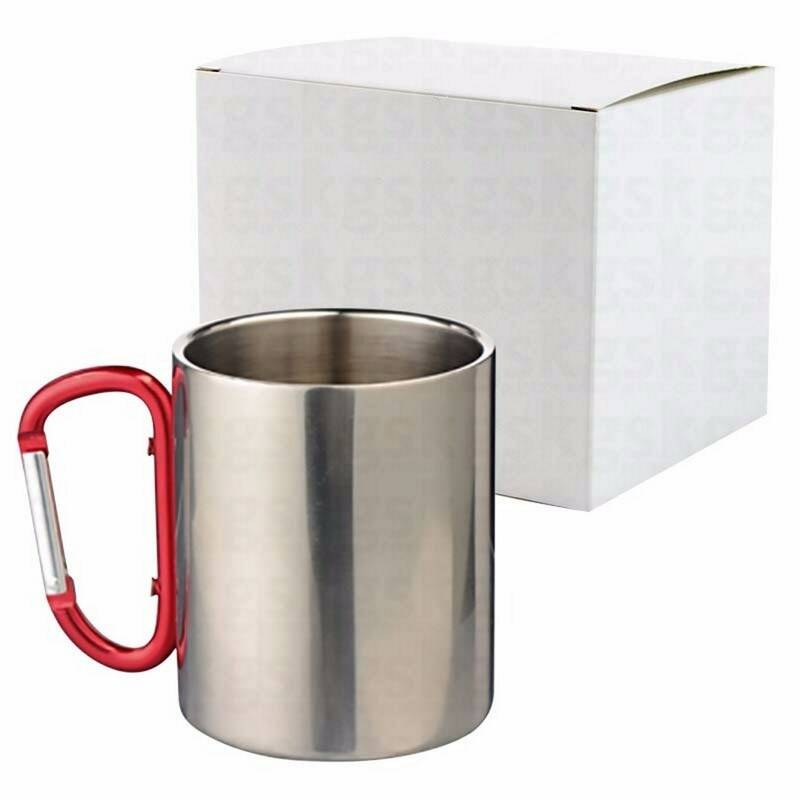 Comes in a white gift box for easy gifting!